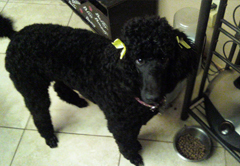 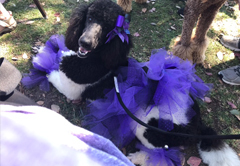 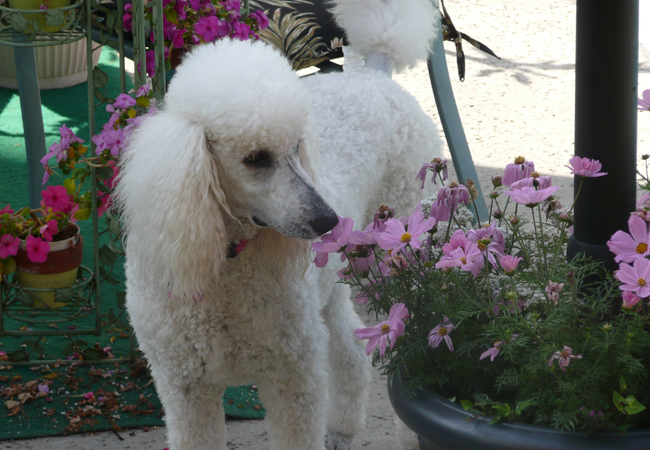 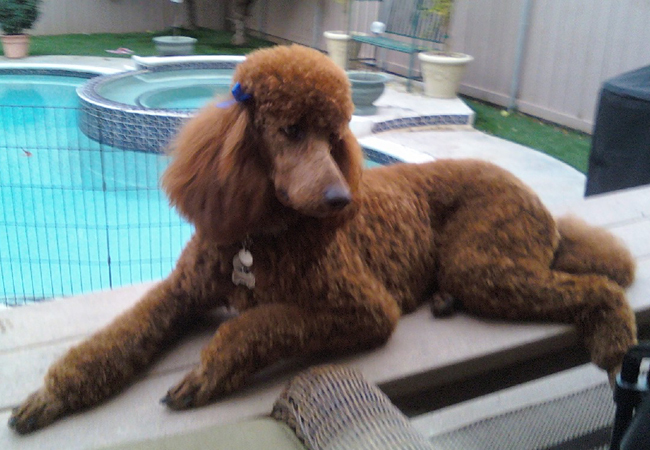 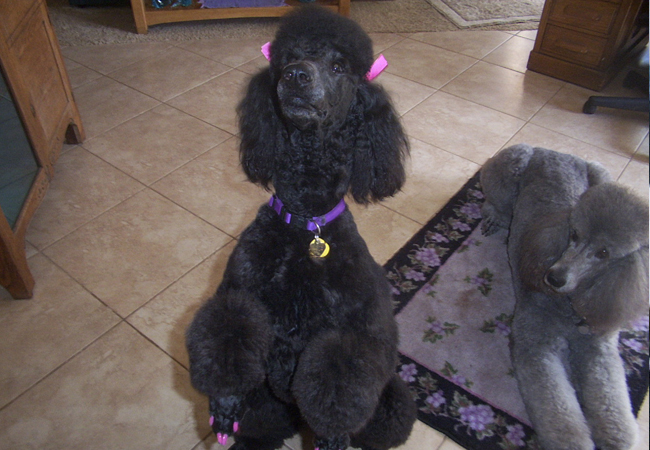 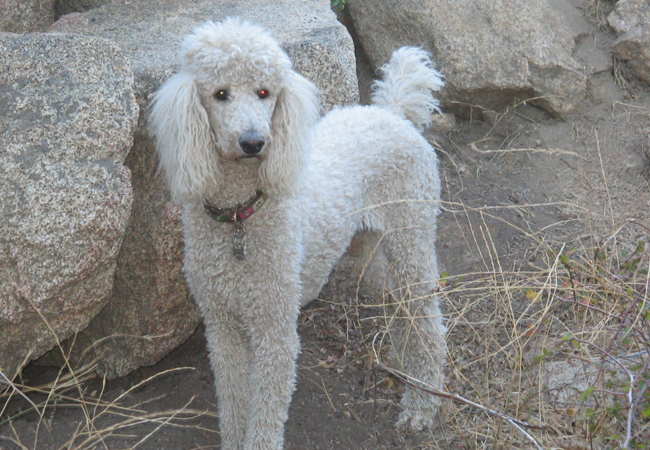 Although some of my Standard Poodles have never been bred, they are very much a part of my family and deserve recognition for all the love and joy they have brought to our lives. 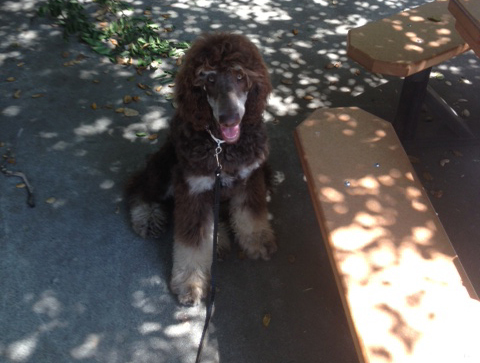 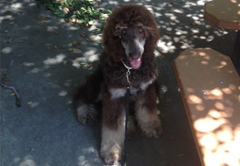 These pictures are of my Standard Poodle pack both past and present. 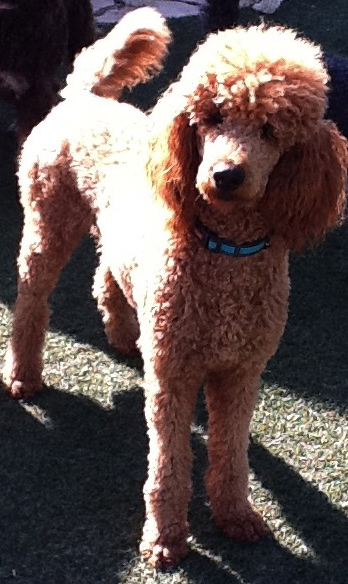 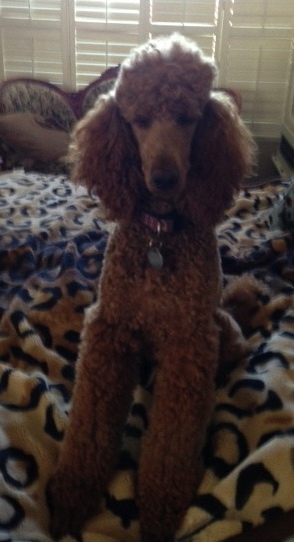 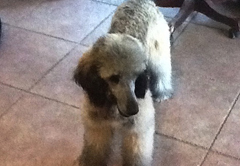 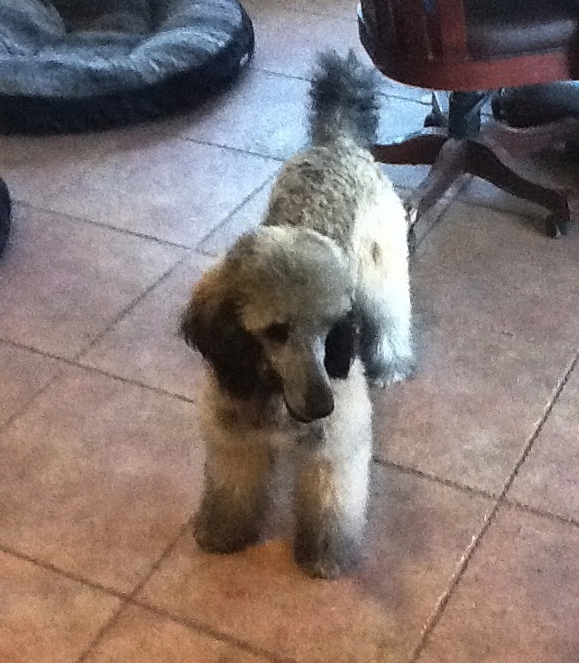 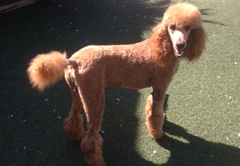 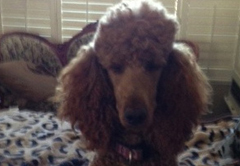 My adult Standard Poodles are never sold or re homed after they are retired. 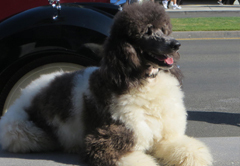 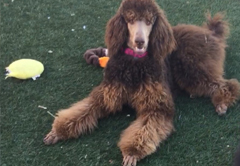 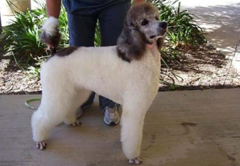 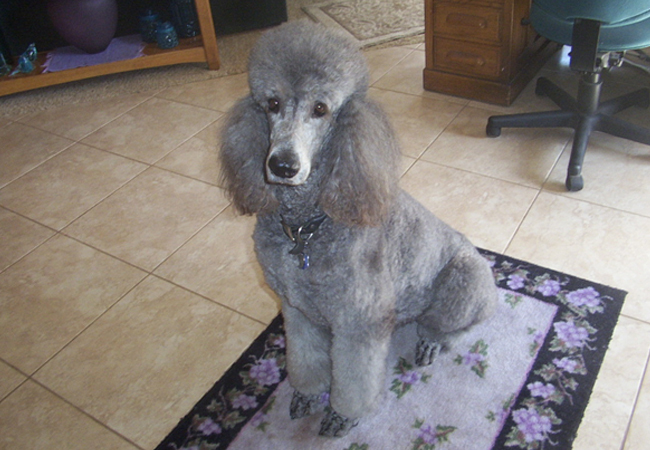 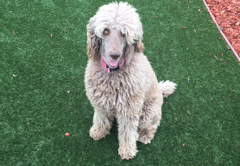 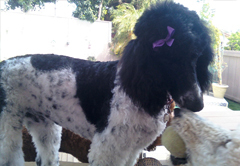 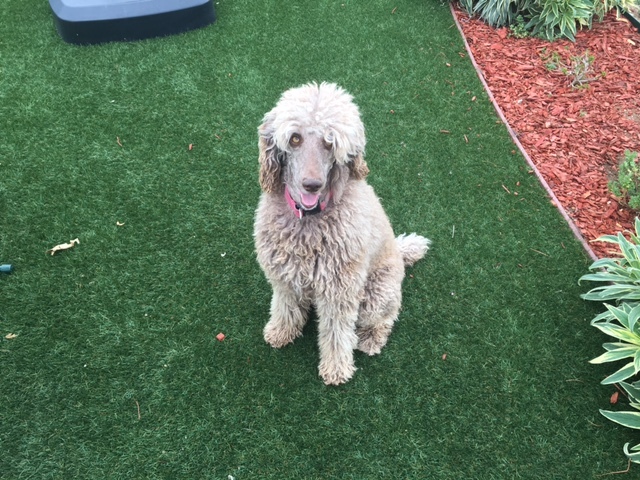 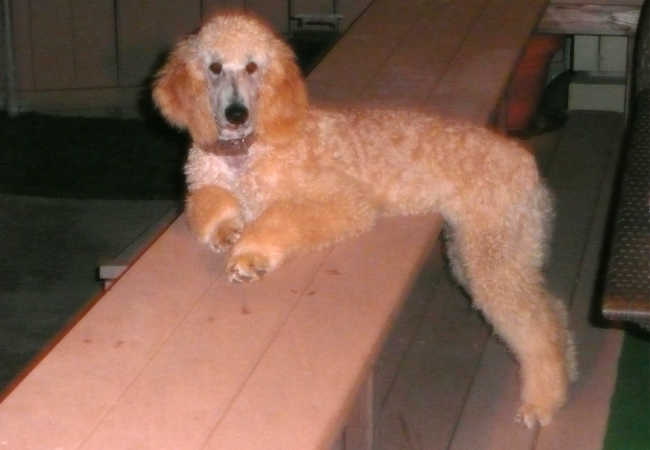 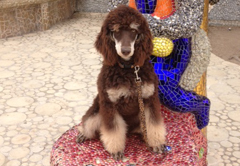 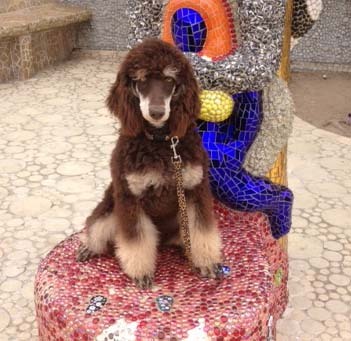 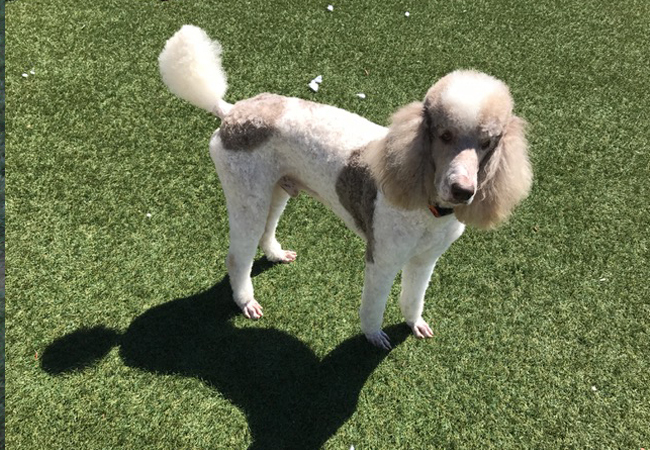 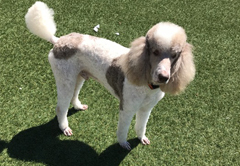 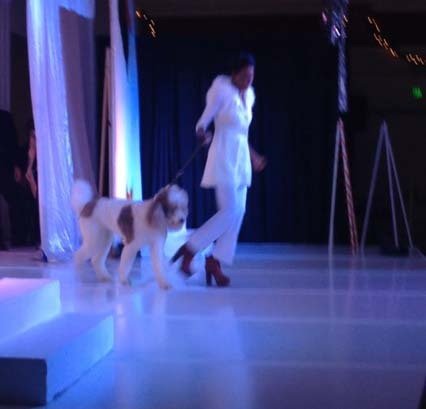 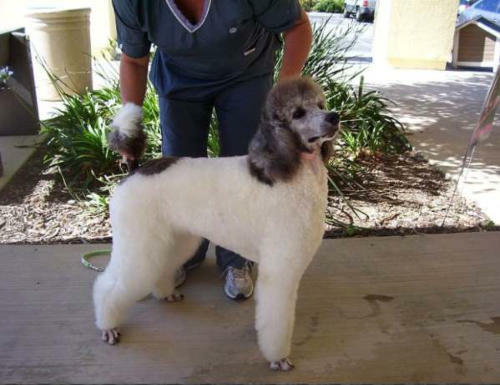 When my Standard Poodle puppies joined our family, this became their forever home and regardless if they were the best and used for breeding or were neutered or spayed, they are all treated with love and respect for their contribution to our lives.